Fans of Robert Rodriguez’s adaptation of Sin City will no longer have to wait for a sequel. The film is entitled Sin City: A Dame to Kill For, with Jessica Alba and Mickey Rourke officially reprsing their roles. Rather interesting that Rourke’s Marv will be in the sequel despite his ending in the previous film, right? 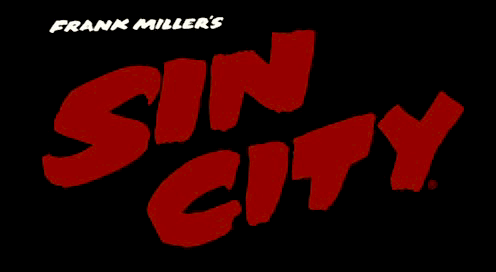 Come on, by now you should know that the stories in Sin City aren’t necessarily told in order. So yes, Marv will play an important role in the movie. The sequel is based on Frank Miller’s A Dame to Kill For (naturally) and two original stories he wrote for the film. And it’s a given that he will continue expressing his belief that women are badass hookers — has he ever written a female character that wasn’t one? Sin City: A Dame to Kill For is scheduled for theaters October 4, 2013.